UEQ Corporation was founded by August “Bud” Schweppe in 1989. Bud began his career in the food service industry working for his father’s supply business that became Schweppe and Sons Inc. 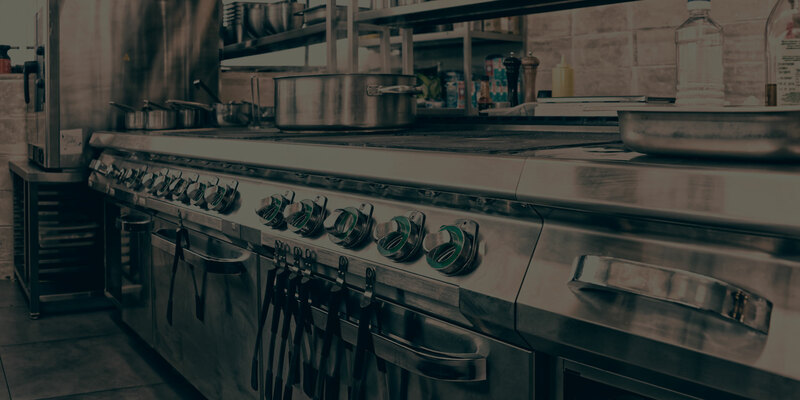 He recognized the opportunity to market quality used equipment to restaurateurs looking to reduce the high cost of purchasing new equipment. In 1986, Bud started specializing in the refurbishment and sale of used equipment. UEQ has grown from five employees to over twenty with sales nearing four million dollars. Over the years UEQ has added several new lines of equipment to augment their customer’s used equipment needs. Today UEQ is the one stop shop for the budget smart consumer. After logging over fifty years in the business, Bud sold UEQ to long time General Manager, Dave March. Dave has been with the organization in some capacity for almost thirty years and has expertise in all facets of the business, including; buying, refurbishing, selling and delivering. He also has worked as an on-site installer and can help with designing a restaurant’s layout. Dave can be found on a daily basis in the showroom assisting customers and staff. UEQ has always stood for Quality. Only the highest grade of used equipment is purchased and refurbished by UEQ’s experienced staff. It is hard to tell the used pieces from the new ones on UEQ’s 30, 000 square foot showroom. Our knowledgeable salesmen are always available to help customers choose the right piece of equipment for their needs. Most pieces are ready for immediate pick up or can be scheduled for delivery by UEQ. Customers can be confident with their purchases because they are guaranteed by UEQ. We have many customers purchasing additional equipment as they grow or trading in their equipment for larger pieces. A visit to UEQ’s impressive showroom will win you over for life, so stop in or give us a call with your wish list.